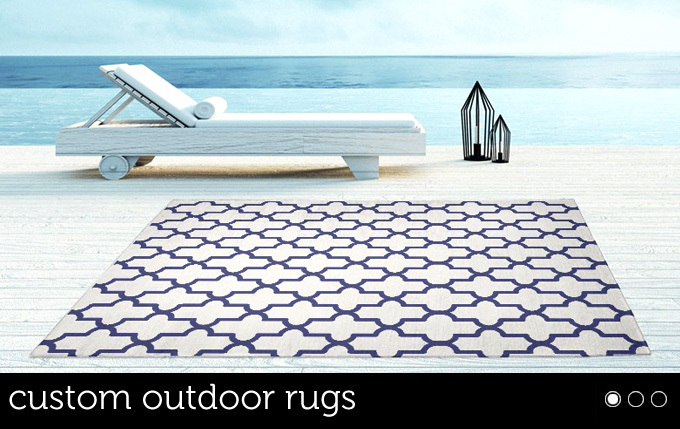 contemporary designs are among some of our easiest rugs to place. 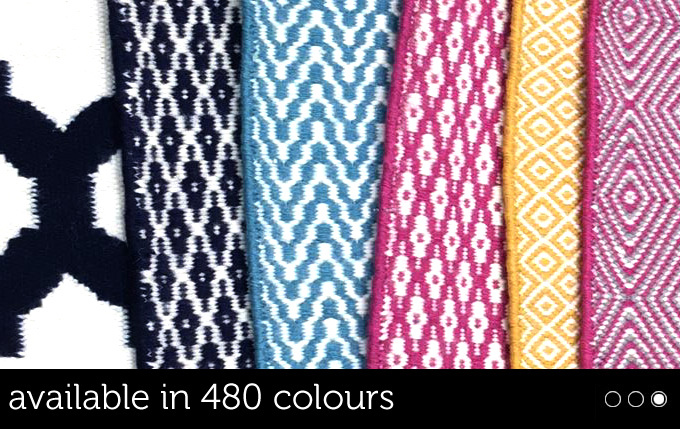 All outdoor rugs are available in our 480 colour palette and are supported by our free colour sample service so they can easily be matched to new or existing colour schemes. available in just 8 weeks!. 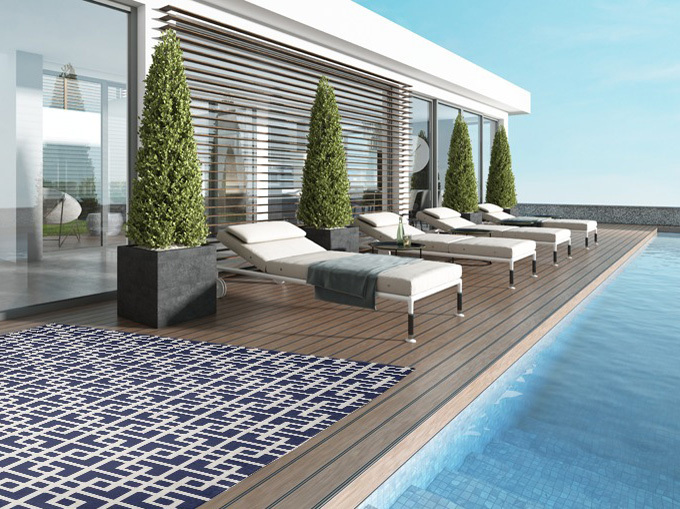 rugs are available in Recycled PET yarn. Browse our range of contemporary designs, use the refine by colour or shape menus to help you. You may also commission your own exclusive design using our Bespoke Service. 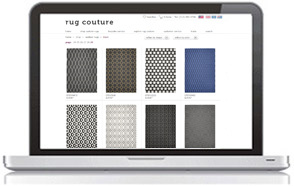 © 2012 Rug Couture. All rights reserved.